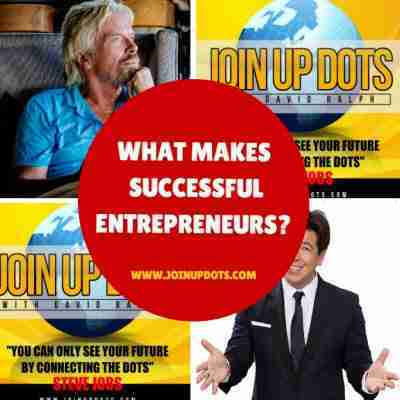 Welcome to the Steve Jobs based Join Up Dots Free Podcast Interview looking at what makes successful entrepreneurs? These folk are given the pieces to the puzzle and simply fit them all together. They have to make the machine, to make the puzzle, to then fit the prices all together. They need to work, hustle, dream, persevere, accept failures and go for it bigtime. There is no blueprint to what makes a successful entrepreneur. but there are character traits which we discuss in todays podcast episode. Before you can ever hope to be a successful entrepreneur, you have to have a vision of what you want to achieve in life. You cant ever hope to achieve something unless you know in your heart what it will feel, taste, smell like. You need to get under the skin of what its all about so you can quite simply start working towards it with the feeling that you are living it already. 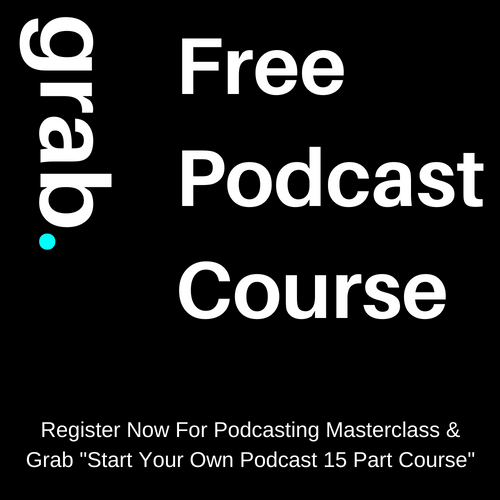 That is what I did with Join Up Dots Podcast. 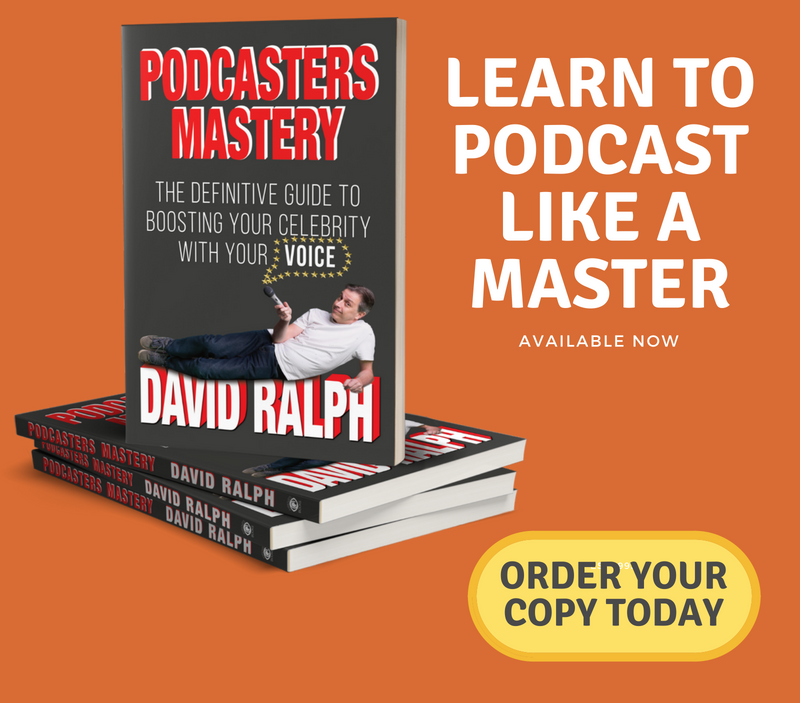 I wanted to be a successful entrepreneur with their own top ranked podcast, so I submerged myself in the podcasting world. I listened to podcasts. I spoke to other podcasters, and aI created a vision of what it would feel like to have a top show. 2: Be Willing To Work At It? Nothing will ever be given to you on a plate if its is something that is really worth having. And that is never truer than in the entrepreneurial space. Richard Branson wasn’t given an airline, he worked at making it happen. Presidents dont just get into power, they work their way up the ranks until they are at the top table. And all successful entrepreneurs know that work is where it starts, and the rest of the world look for the quick route. 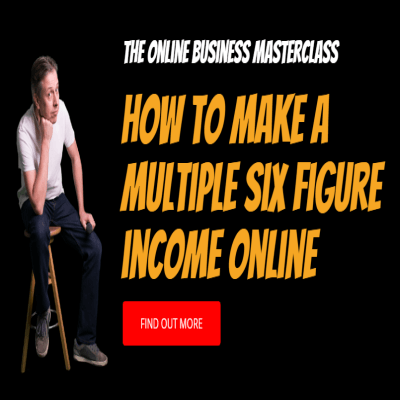 Most people starting a business will sit tin their office behind their own computers and just bash out the work. They work in silo, frightened to stick their head above their pc screen as they haven’t got to where they want to be. 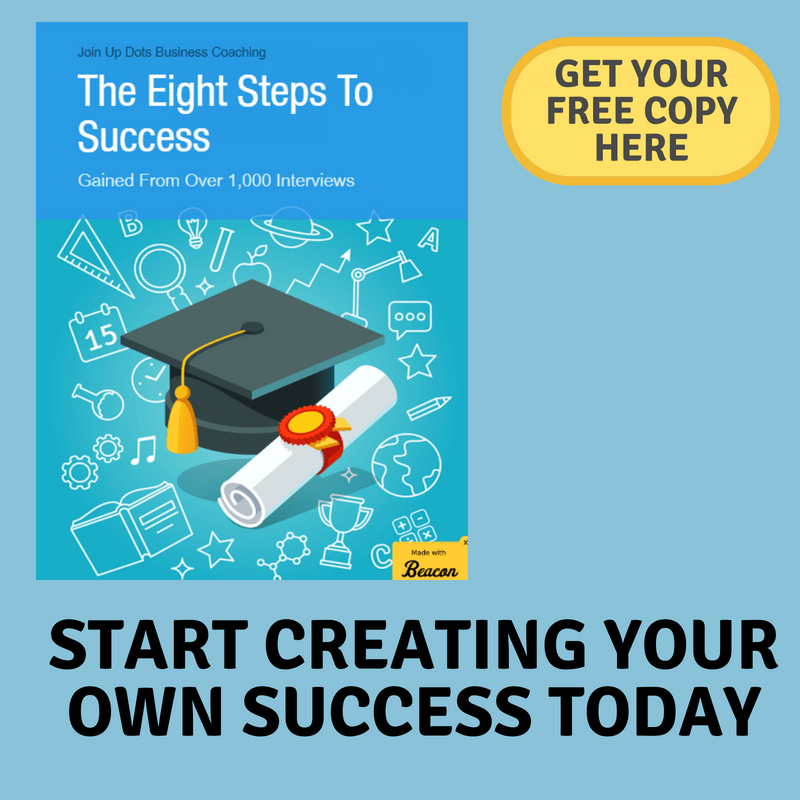 But this is a huge mistake, and if you want to be a successful entrepreneur then you need to start surrounding yourself with other successful entrepreneurs. You will pick up their habits. You will understand the work that has gone into getting them to where they want to be. And best of all you will start to realise that you are already where you want to be, talking to successful entrepreneurs on a level playfield. They aren’t any better than you, they have just stared earlier to build their business. 4: Have More Failures Than You Can Deal With. Tying into what we have already seen on this page, and through the podcast, failures are part of the game. You cannot hope to be the best that you can hope to be inf you are unwilling to accept failure as part of the game. Well what they did, was try something that they didnt have all the answers for, or the skills for. And they failed because of it. But through those failures you will learn, and become stronger and you will come back ready to claim the success that your efforts deserve. And that my friends is what all successful entrepreneurs now. Its up to you to find the success that you want.